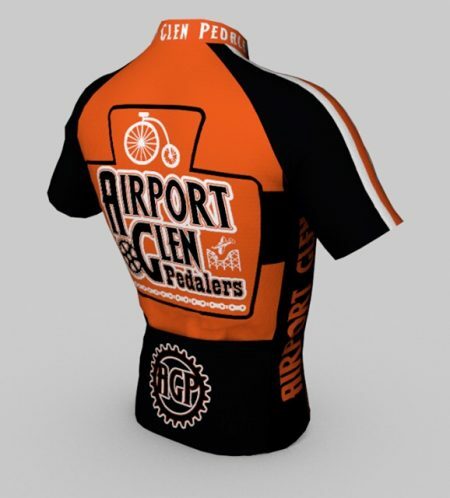 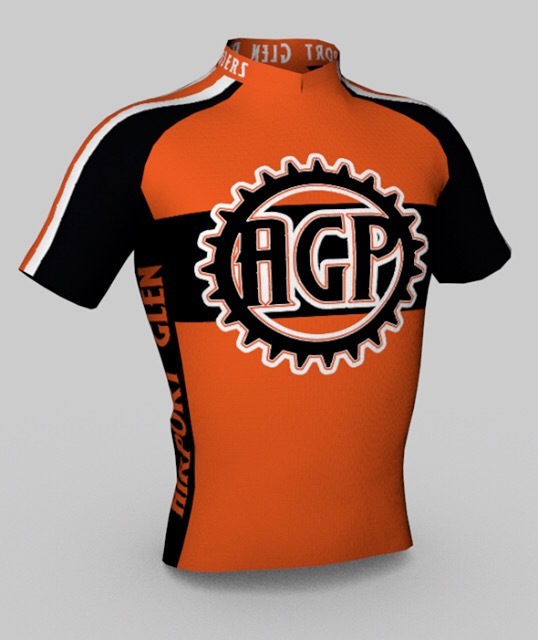 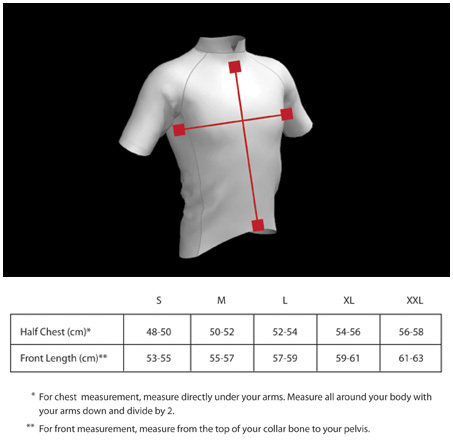 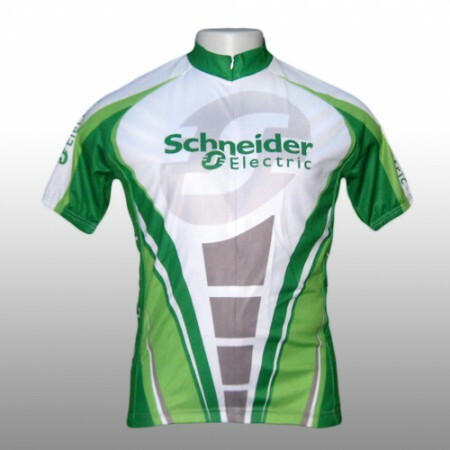 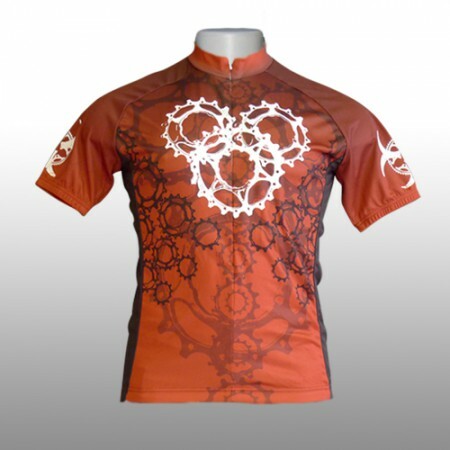 Here is the all new Airport Glen Pedalers Jersey! 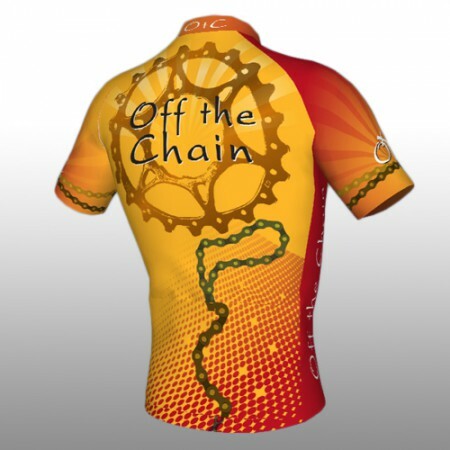 Designed February 2017 for the Airport Glen Pedalers, a fun loving group of all-season mountain bikers who’s favorite riding spot is the trails near the Scranton Int. 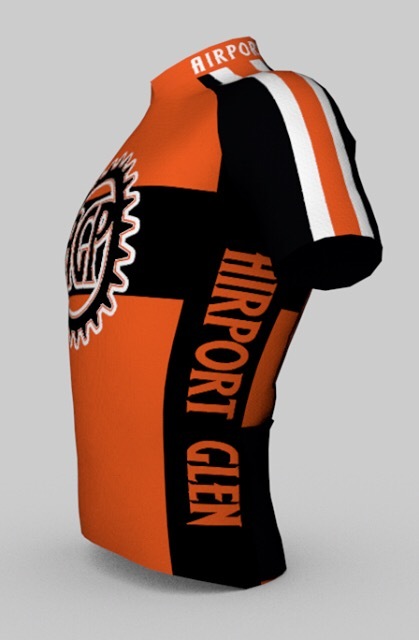 Airport and the abandoned Rocky Glen Amusement Park. 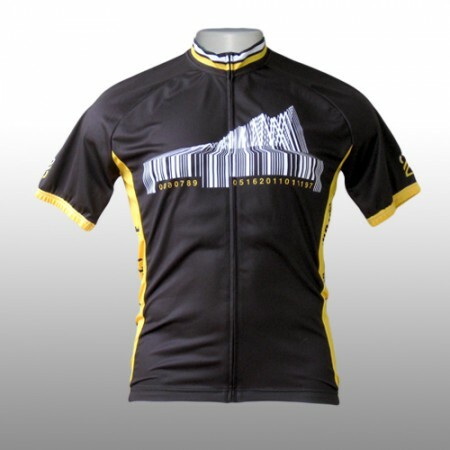 Please allow 2-3 weeks for delivery.